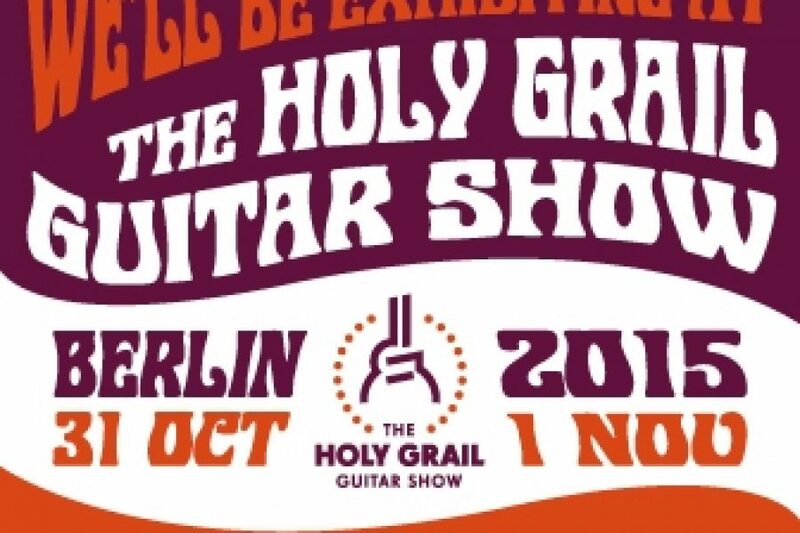 It was great to be back for the second edition of the Holy Grail Guitar Show in Berlin. Very inspiring to meet colleagues from all over the world and to see their creations. Hope to be back for the 2016 show.